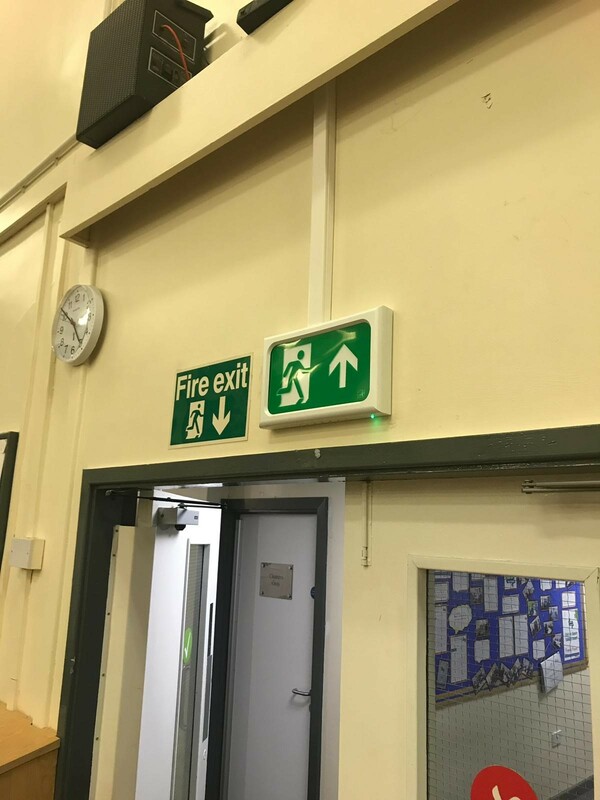 New self-test LED emergency lighting fitted throughout designated area. 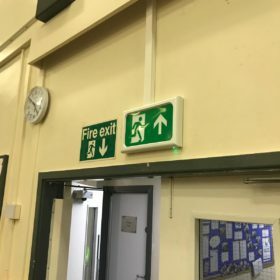 New fire alarm control panel and detection throughout including out buildings and ceiling void areas. 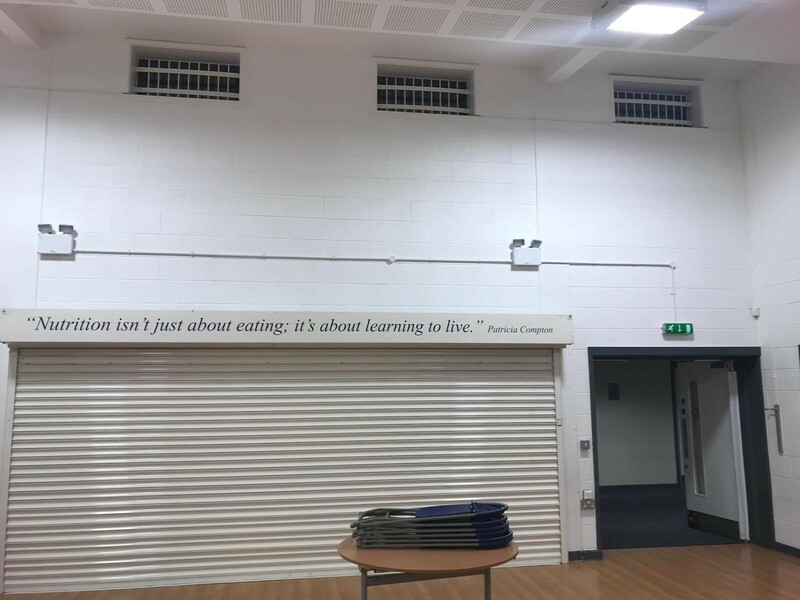 Only one week of half term with daytime access to the school All other works carried out after hours between 4pm and 2am with no storage facilities on site, so everything had to be removed from site and building left fully operational every morning. 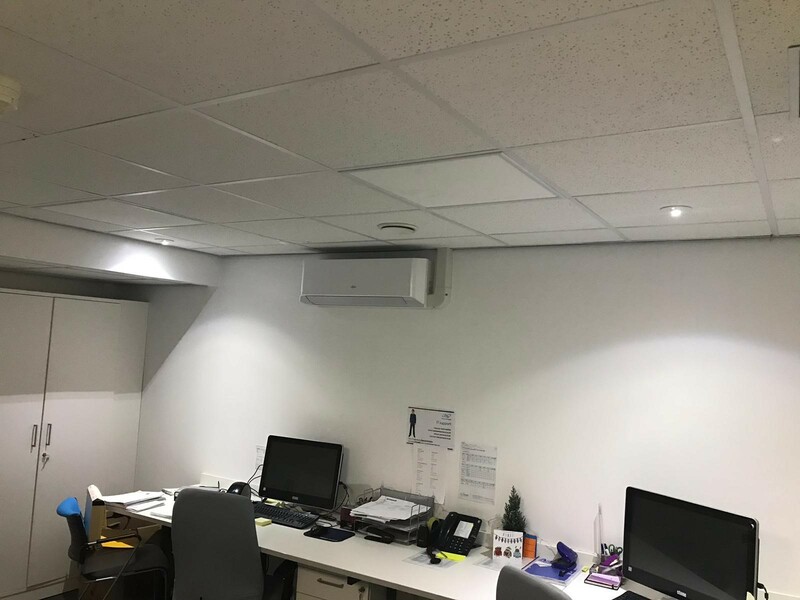 We delivered an energy efficient electrical fit out through the introduction of LED lighting that brings reduced electricity bills along with a longer maintenance free life span. 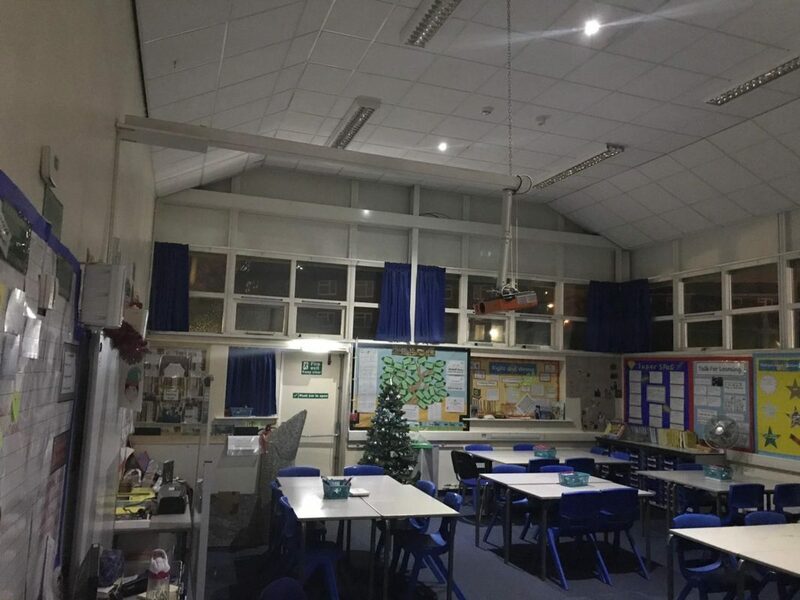 With the use of self-test emergency lighting valuable time previously spent testing lights has now been eradicated. 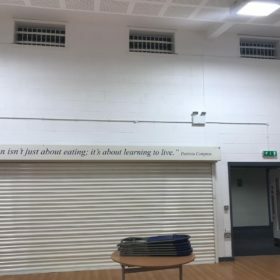 An existing battery fed wireless fire alarm has now been replaced with a hard wired system again massively reducing maintenance costs going forward. 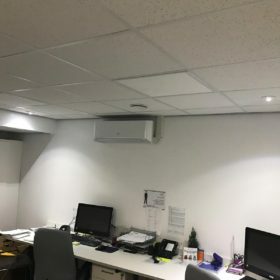 The project was delivered to the client’s brief on time and of course on budget. 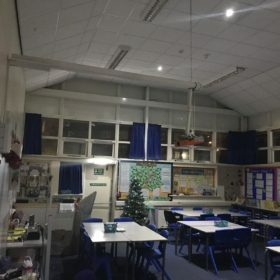 The installation was fully tested with NICEIC test certificates supplied as standard along with As Fitted drawings and all relevant maintenance schedules and data sheets in the Operational manuals issued.